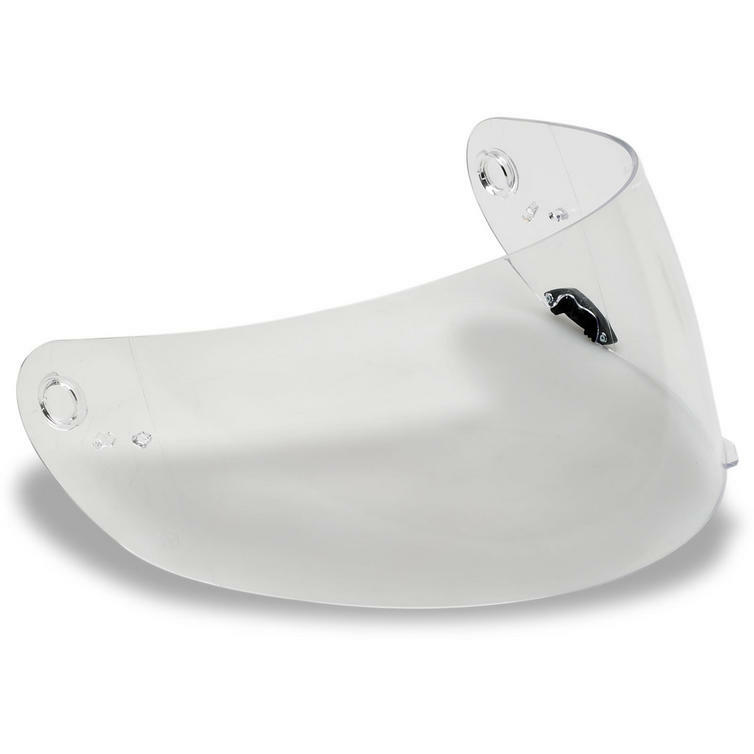 Since 1954, Bell has been committed to providing purpose-built protection across a range of potential crash scenarios. This comprehensive testing approach comes from the reality of the ride; No two impacts are alike. With this reality, came the Bell Standard and it's the toughest standard we know. 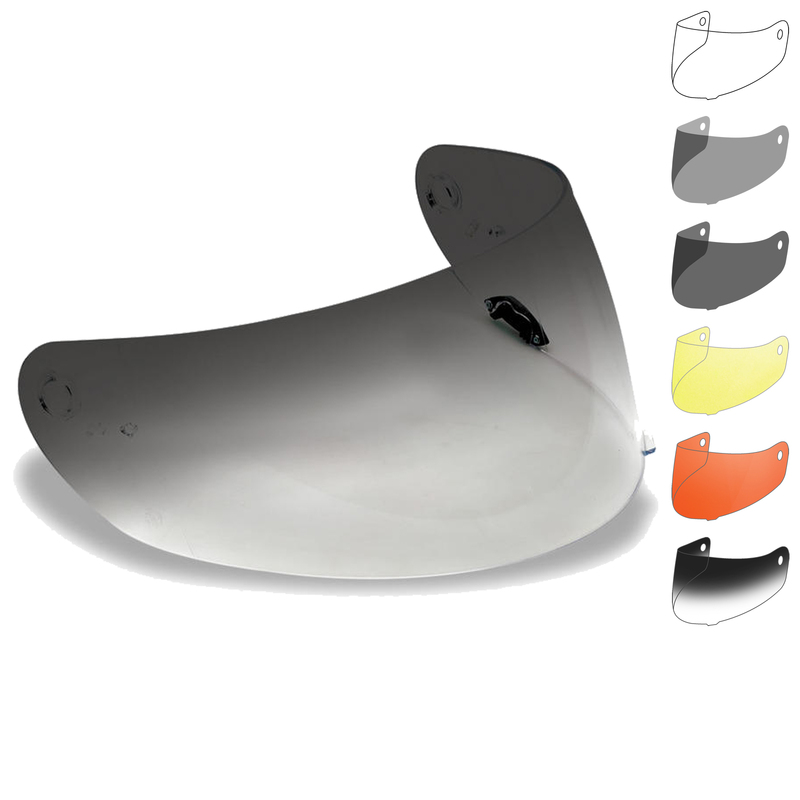 The Bell Star / RS-1 / RS-2 / Qualifier Nutra Fog II Visor is part of the latest Bell collection. Bell ClickRelease shields are compatible with Bell Star, Vortex, RS-1, RS-2, Qualifier and Revolver helmets only. 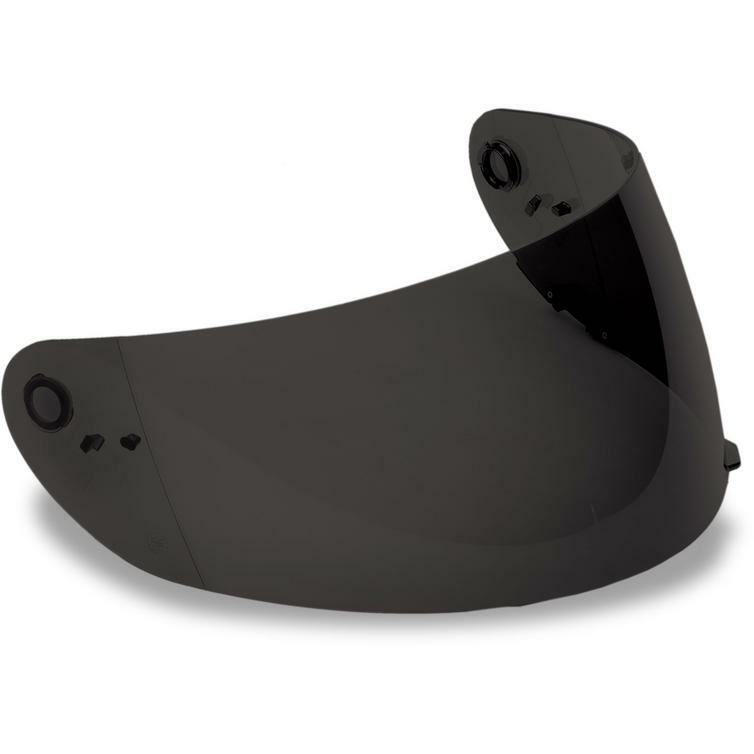 Bell aftermarket shields feature Bell's NutraFog II anti-fog, anti-scratch and UV protective coating. 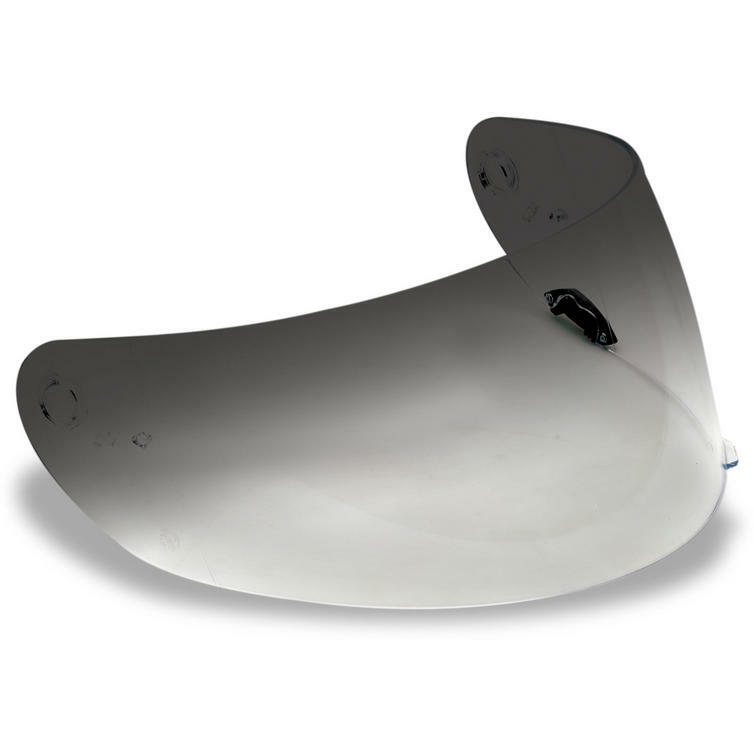 View all Bell Visors. View all Visors. 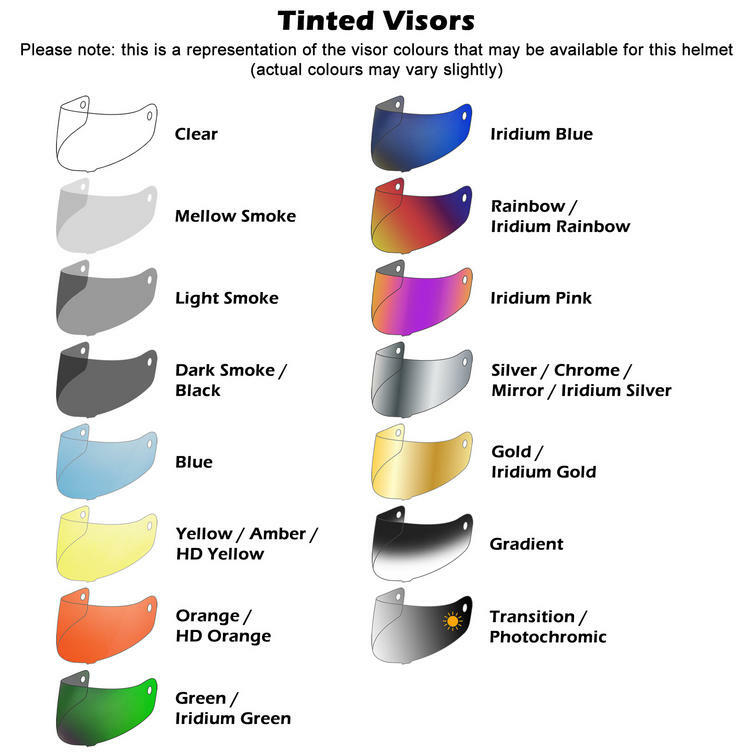 Please Note: Tinted Visors are NOT suitable for public road use, they are designed for track use only.